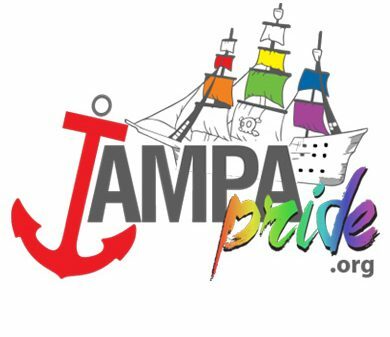 Be sure to stop by our booth at this year’s Tampa Pride! 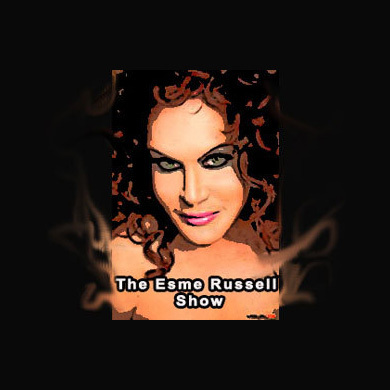 CHECK OUT OUR INTERVIEW ON RAINBOW 411’S ESME RUSSELL SHOW! 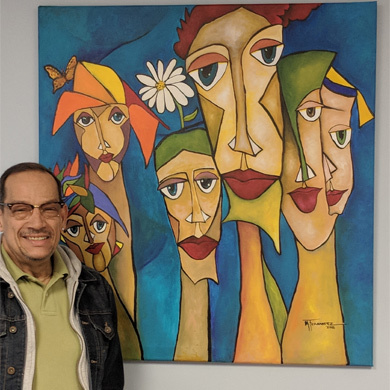 “Diversity” at Diversity Health: We wish to thank renowned artist Milton R. Fernandez for creating this beautiful painting “Diversity” for the waiting room of our new office here in Tampa. Come check it out! Check out the 2018 Watermark Tampa Bay Wave Awards – Favorite Health Care Professional! Check out our recent interview in Watermark!